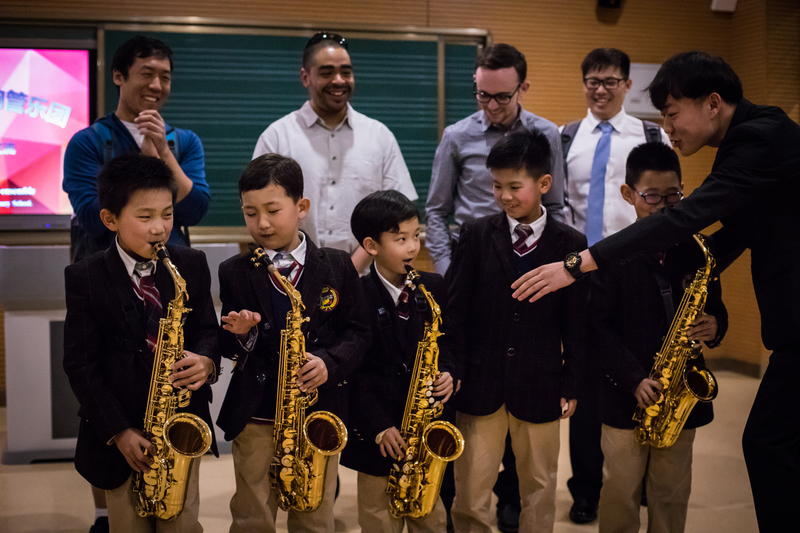 This trip to China marked a first trip outside the country for many of the musicians, including UW junior and trumpeter Jason Kissinger. 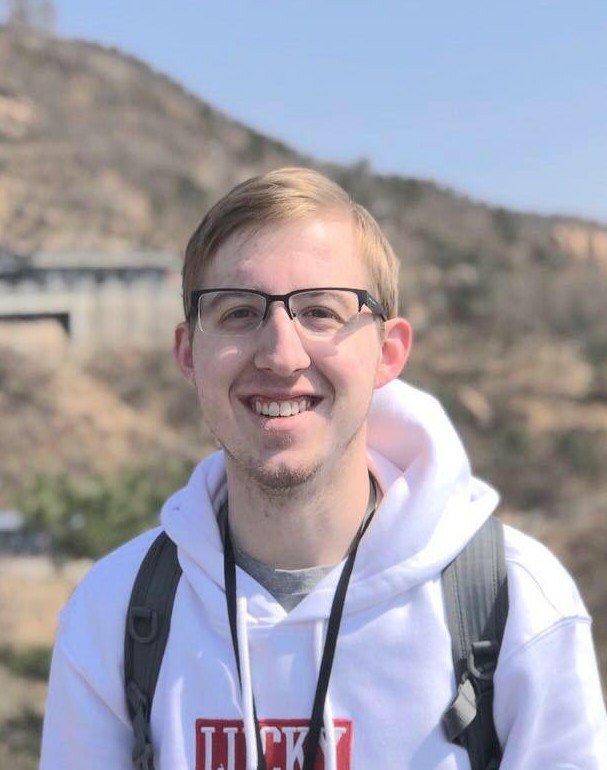 The Spokane native also has Diabetes, and he was understandably concerned about successfully managing his health needs during the trip. The UW Global Travel Security Manager helped Jason plan ahead for his health needs and understand local resources before departure. And Jason stayed healthy during the trip with the support of Professor Salzman and his fellow students. UW American Mandarin speakers and international students like doctoral student and pianist Kay Yeh helped the trip run smoothly by acting as cultural ambassadors and translators. At the Beijing airport, Kay saved the day by letting the security guard know about the insulin pump attached to Jason’s leg, which was vital for managing his Diabetes and could have been damaged during a security pat-down. 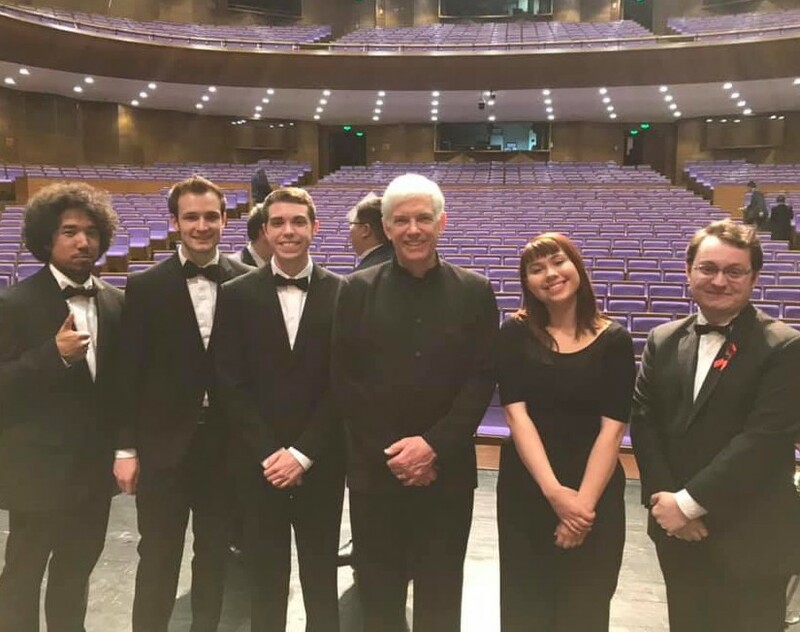 At each concert, a Mandarin-speaking student joined Professor Salzman at the podium to introduce the musical selections. To a packed audience in at Tsinghua University in Beijing, they shared his belief about music. “Music is the universal language of peace that we can all understand,” Professor Salzman announced through the student translator. “I hope our countries will be friends forever.” The crowd responded with enthusiastic applause. UW collaborations with Sichuan University extend far beyond music. In our 30-year history of partnership, faculty and students from eight UW schools and colleges have worked side-by-side with colleagues at Sichuan University. The UW and Tsinghua University are founding academic partners of the Global Innovation Exchange, a new model of experiential education and practice to develop leaders in innovation.